Bruce and Betty were going camping. Bailey had to stay home. "You're too little," said his brother. "You can go in a few years," said his sister. But Bailey didn't want to wait. 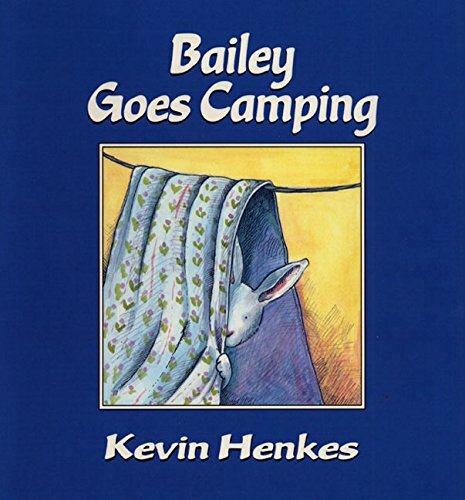 And, with the help of Mama and Papa, Bailey went camping right where he was! Camping sounded great to Bailey. What could beat eating hot dogs, roasting marshmallows, telling ghost stories, and falling asleep under the stars? 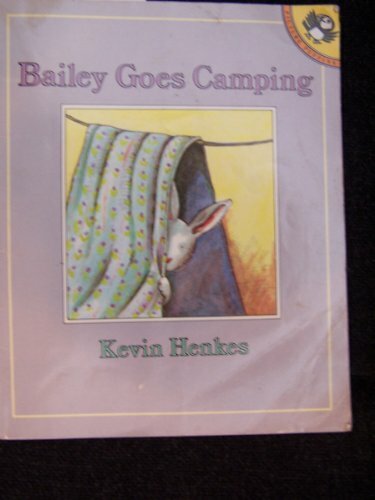 But Bailey was too young to go with his Bunny Scout brother and sister, so Mama showed him how to camp right where he was. Ages 3 up.